"RIOT powers the Internet of Things like Linux powers the Internet." 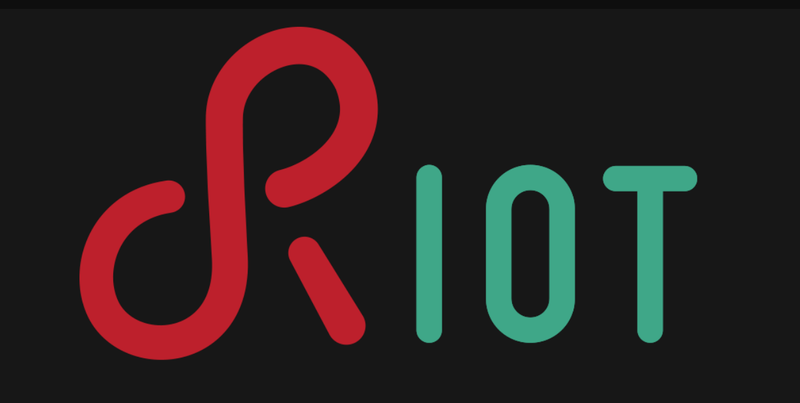 RIOT is a small, free and opensource operating system for the memory constrained, low power wireless IoT devices. Initially developed by Freie Universität Berlin (FU Berlin), INRIA institute and HAW Hamburg, Riot OS has evolved over the years into a very competent alternative to TinyOS, Contiki etc. and now supports application programming with programming languages such as C and C++, and provides full multithreading and real-time capabilities. RIOT can run on 8-bit, 16-bit and 32-bit ARM Cortex processors. More information on RIOT OS can be found here. RIOT summits are held annually in major cities of Europe, if you are interested pin this up. Thank you for reading.